Cape Town, South Africa: Caveau, the comprehensive software platform and service designed to simplify financial transactions and protect personal and financial data, has announced it’s partnering with Grindrod Travel to reduce its risks of GDPR and PCI-DSS. As one of the most established and respected travel management companies providing corporate and leisure related travel and conferencing services in South Africa, it was imperative to find a solution for safely handling credit cards and personal information of its a broad range of clients. With multiple deadlines for meeting compliance security standards for account and personal data protection looming, Caveau was able to quickly assess the travel management company’s challenges and deliver customized solutions for addressing their unique requirements. 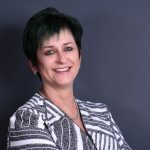 According to Grindrod Travel Divisional Executive, Su Moller, being a single division of a large logistics company with its own IT department presented a variety of complexities in finding a solution. “The technology providers I approached to help us insisted on performing a vulnerability scan of the Travel Division, which was difficult to accomplish without including the entire organization. Time was ticking and we had to move fast. When we were referred to Caveau, their team got right to work on developing a secure vault to store our client’s credit card and personal details,” says Moller. 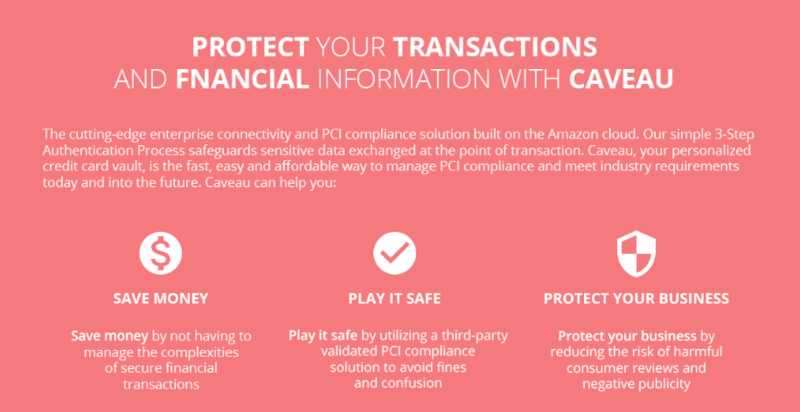 About Caveau: Caveau, Your Personalized Credit Card Vault, is the fast, easy and affordable way to protect your business by achieving and maintaining PCI-DSS compliance and reducing risks associated with GDPR. Make the smart decision today! Let Caveau lock down the security of your data systems and financial transactions, so you can focus on growing your business.